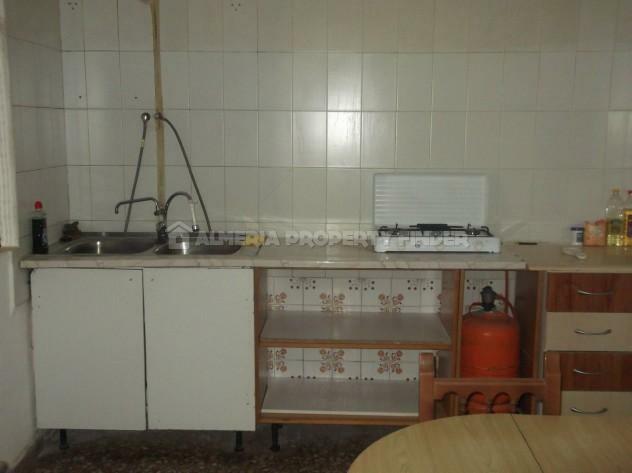 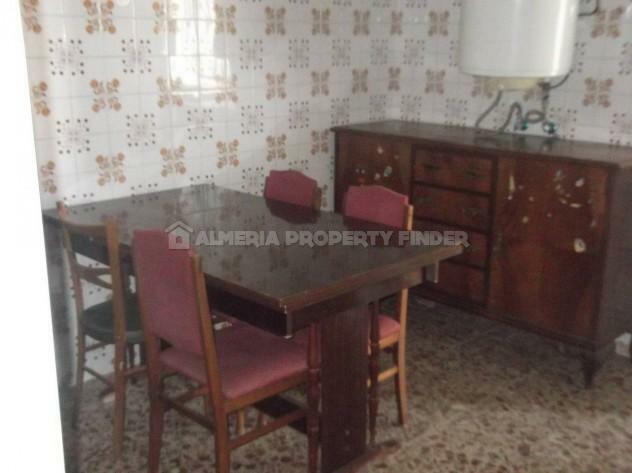 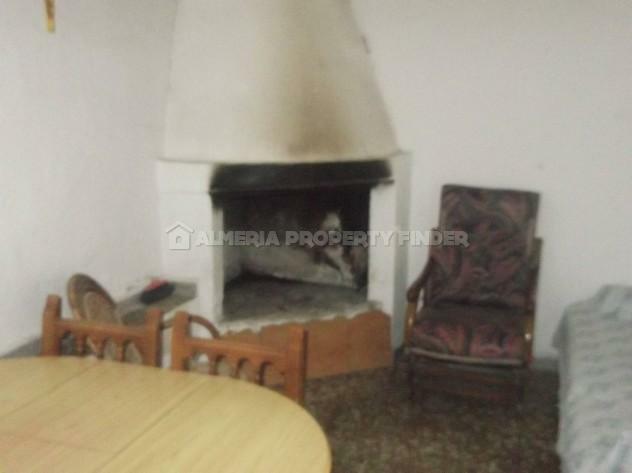 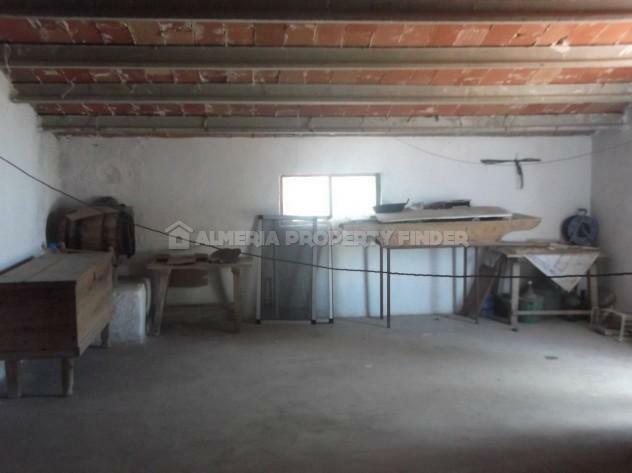 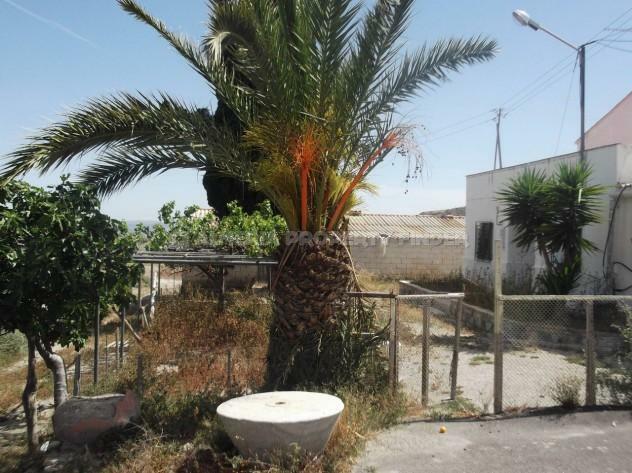 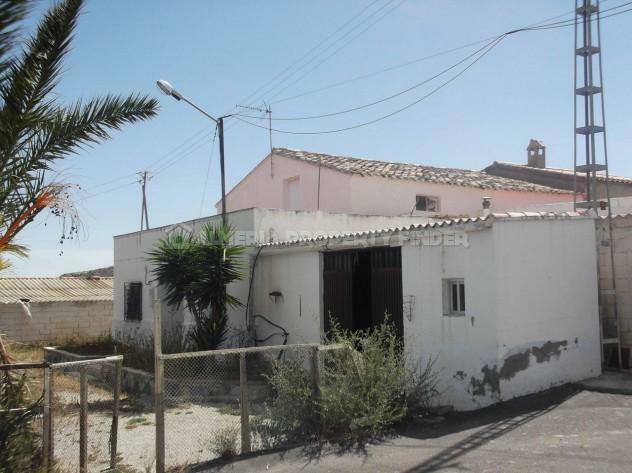 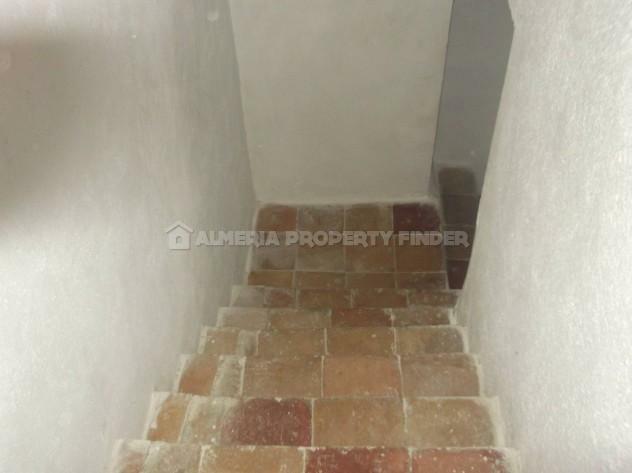 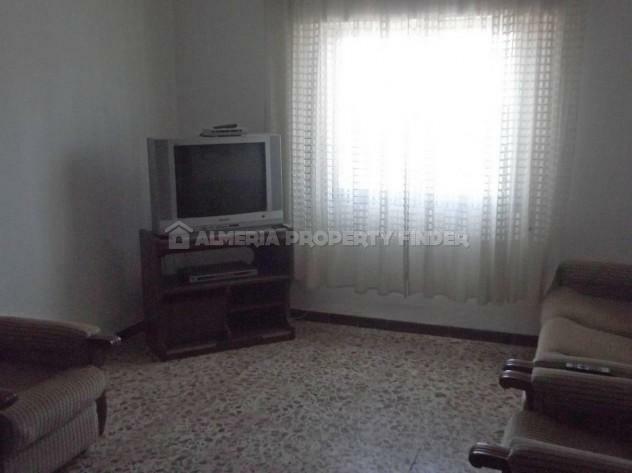 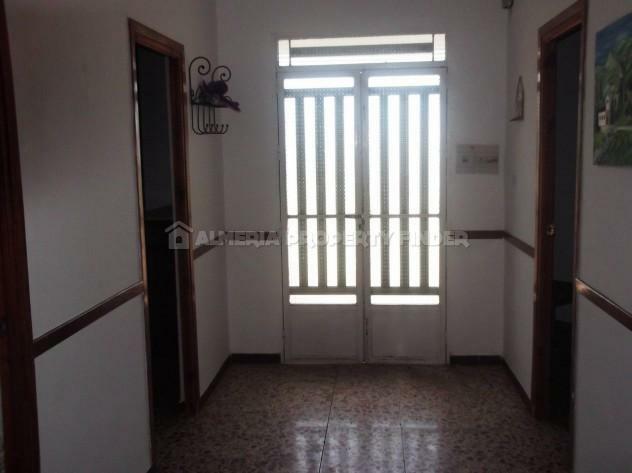 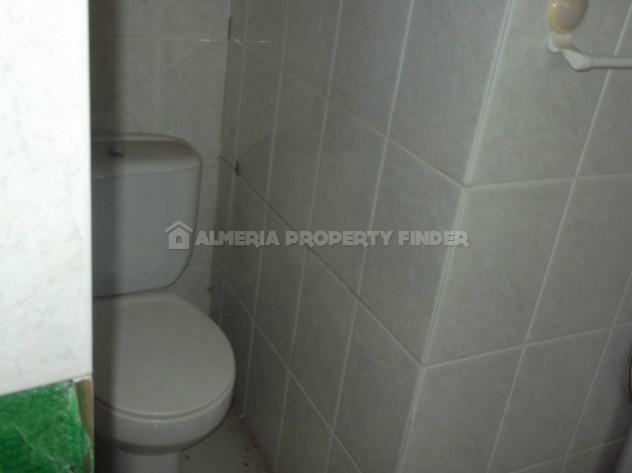 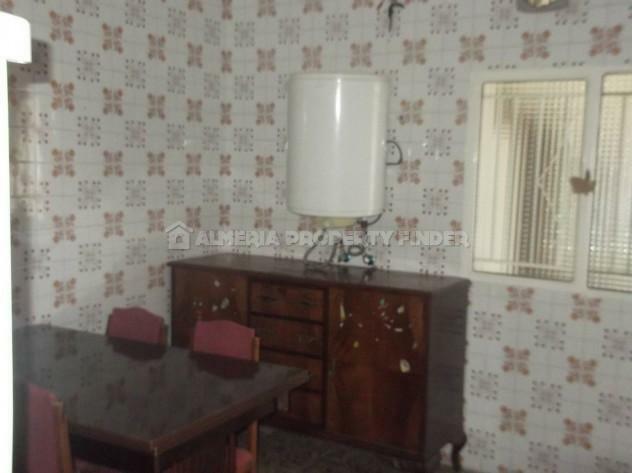 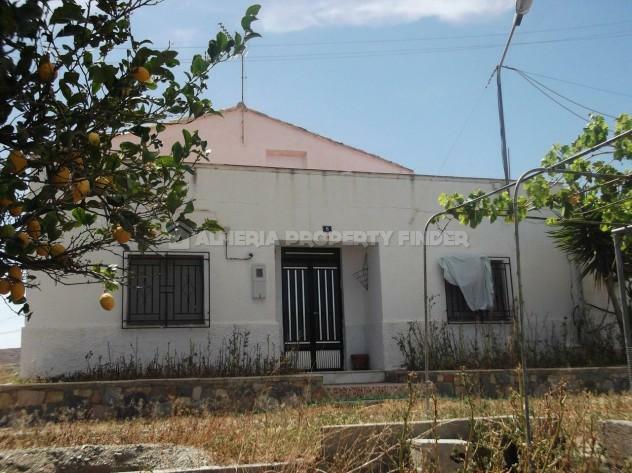 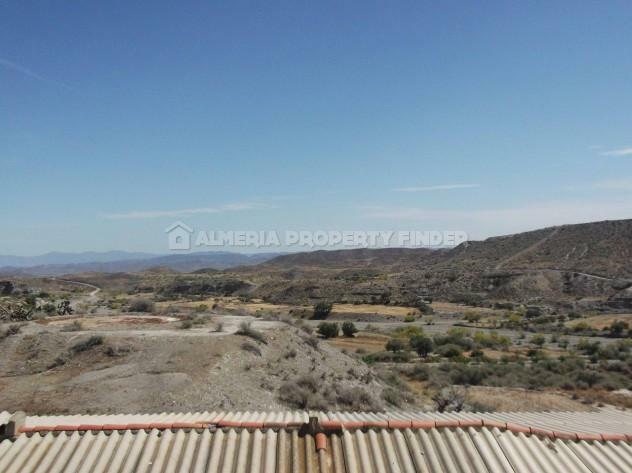 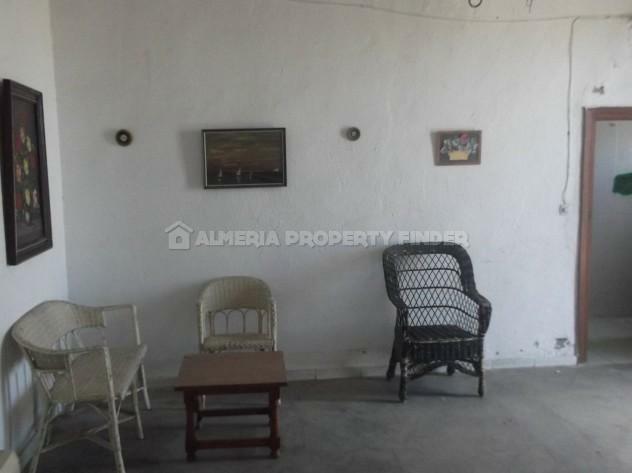 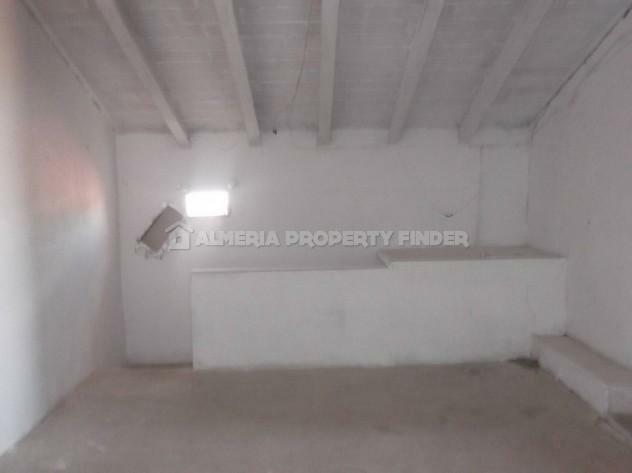 Habitable semi-detached 4+ bedroom country house for sale in Almeria Province, situated in the Taberno area around 20 minutes from the large town of Huercal Overa. 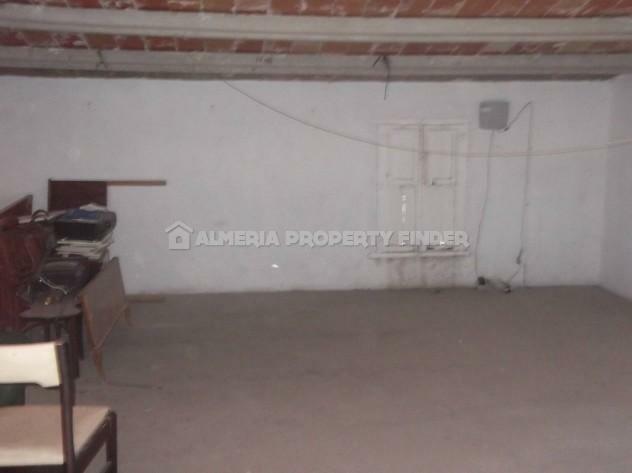 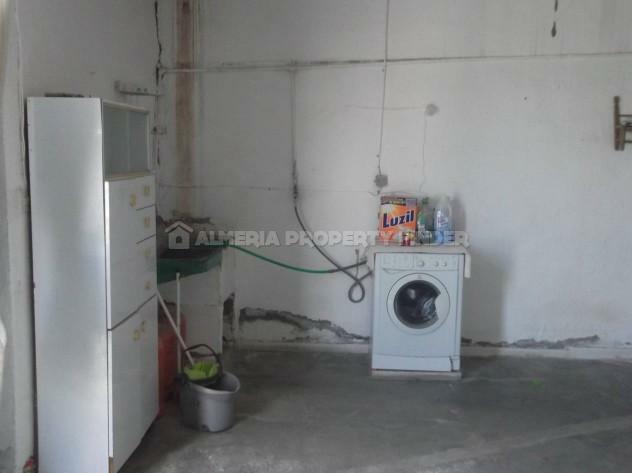 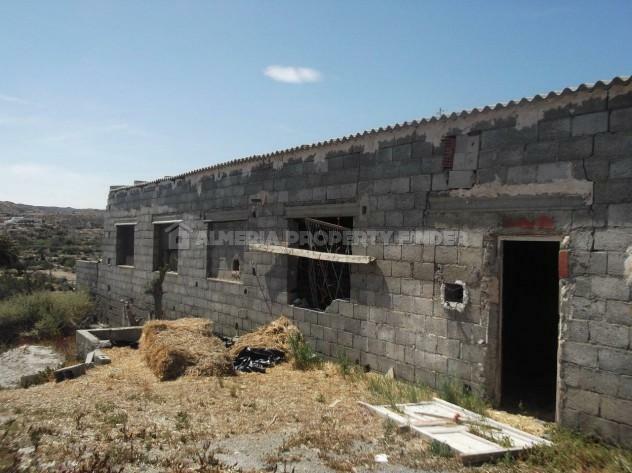 With a build size of around 200m2, the property is habitable but in need of renovation / modernisation. 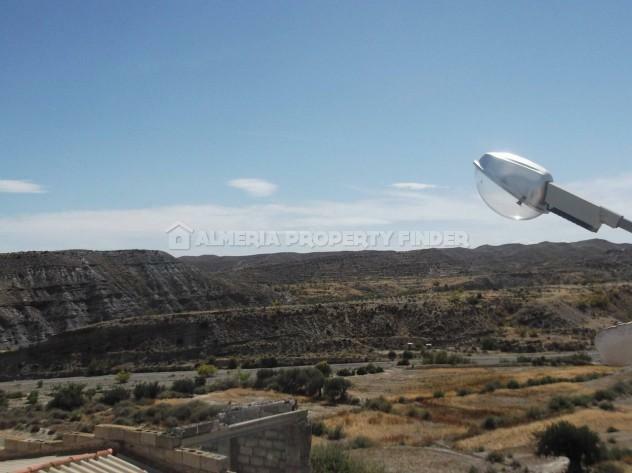 It has tarmac access and is set in a plot of 4000m2 with around 50 olive trees and a detached outbuilding of around 300m2. 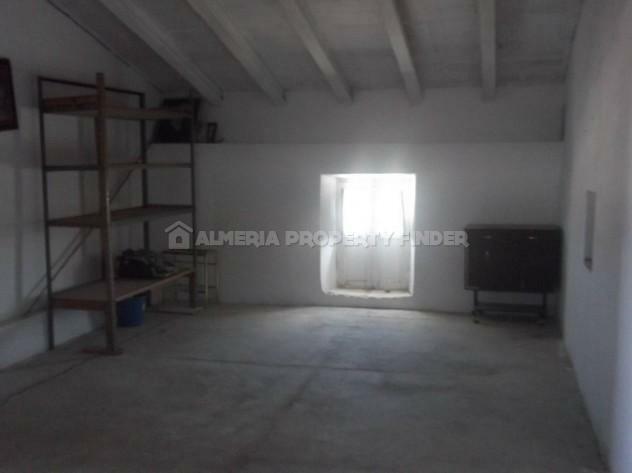 The outbuilding is situated on urban land so permission can be obtained for conversion. 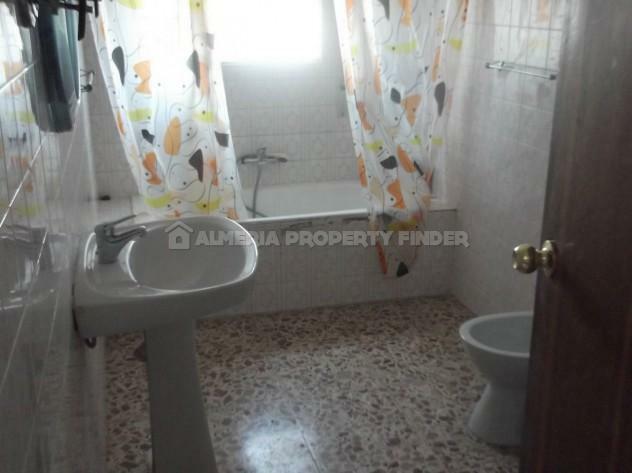 The ground floor comprises an entrance hall, basic kitchen with fireplace, utility room, lounge / dining room, 2 bedrooms, a bathroom, a storage room and a garage. 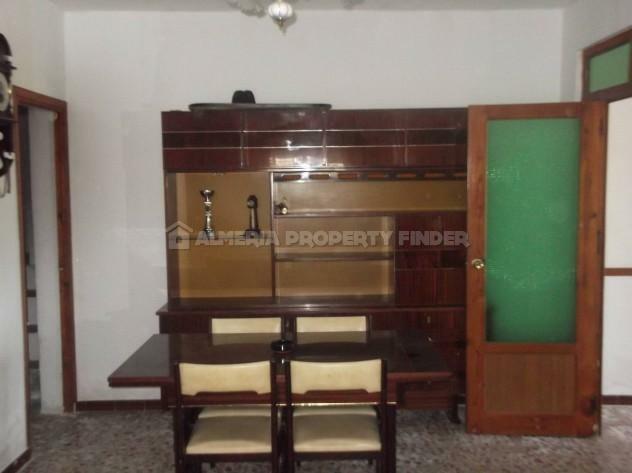 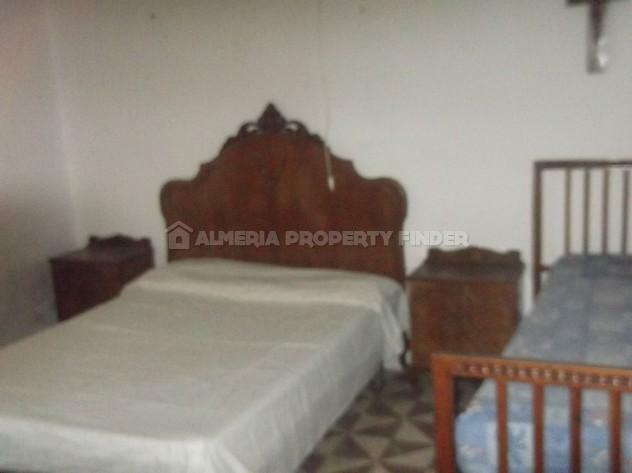 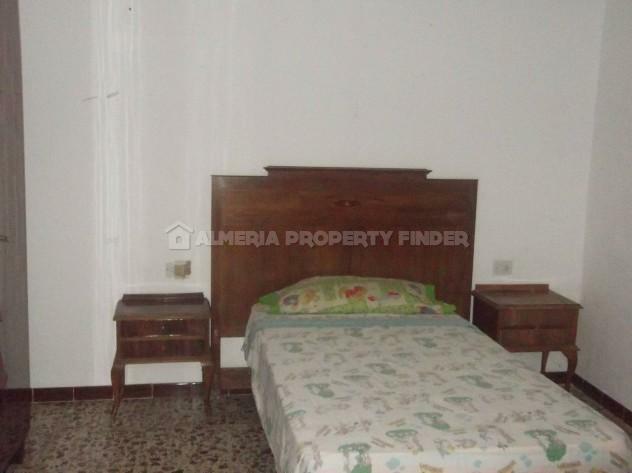 On the first floor are two large rooms which could be converted to 3 bedrooms and a bathroom. 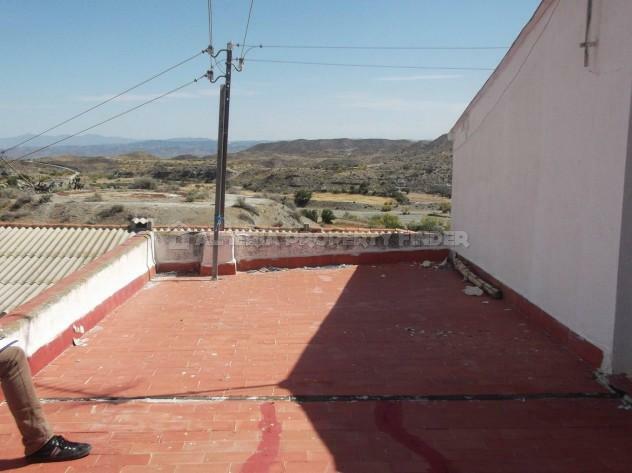 There is also a good sized terrace with fantastic views over the surrounding countryside.